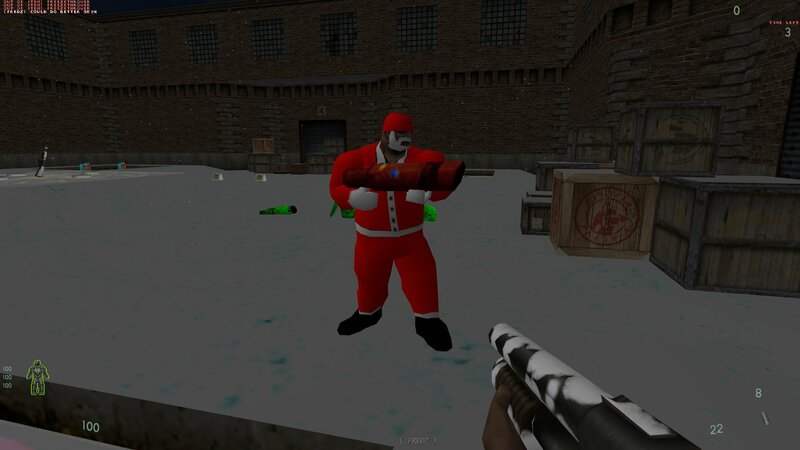 Fredz has released an update of the XMAS Mod client files. The new version is v1.51. 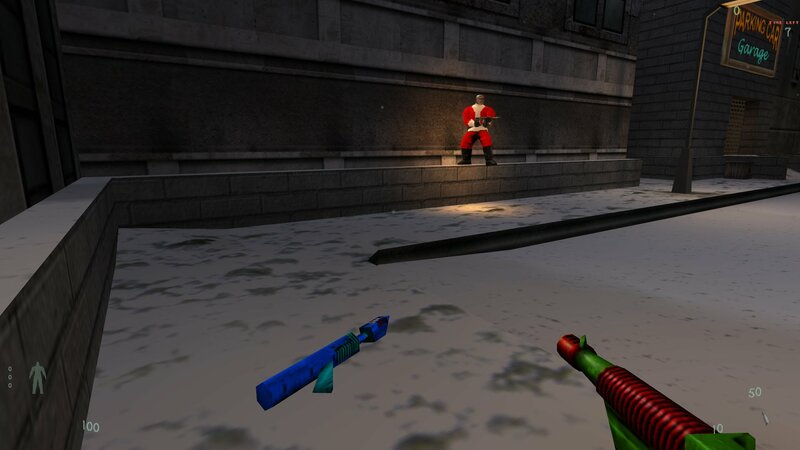 The new version includes more new Christmas themed weapon and ammo skins and sounds. 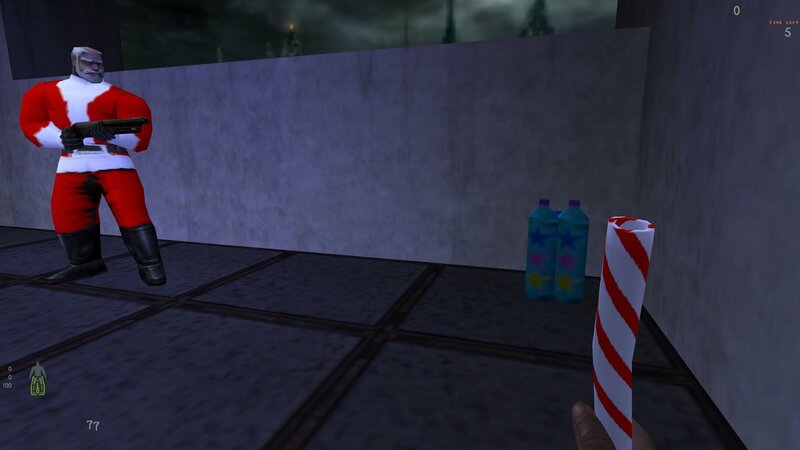 You can download v1.51 XMAS mod client files from here. If you are updating from the recently released v1.50 then just overwrite the files. If you still have an older version then delete the xmas folder and install new version. 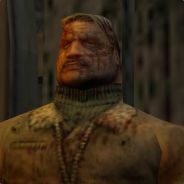 If you don't have the XMAS mod already installed just install latest version.